A Mind Apart was founded in 2008 by Jodie Marshall, who still acts as our Managing Director. If you want to understand a little more about why we are what we are, carry on reading to learn more about who Jodie is and what her experiences and passions are. Jodie set up A Mind Apart in 2008 after finishing her degree in Drama at Lincoln University. Born and Bred in Sheffield, she took a gap year before University and worked with street children and children at risk in Brazil, where she fell in love with the country and regularly returns to work with a local community in Olinda. She is currently the Chair of Trustees for the charity Service of Hope, which is a trust that gives to the work with vulnerable communities in the North East of Brazil. During her time at University Jodie worked on a placement with a leading UK Pantomime company where she worked as an Assistant Stage Manager with leading UK theatre professionals and caught the industry bug. Over the years she has since worked in a range of areas in professional theatre, including directing, performing, management and writing (she is currently writing a series of monologues around domestic abuse). 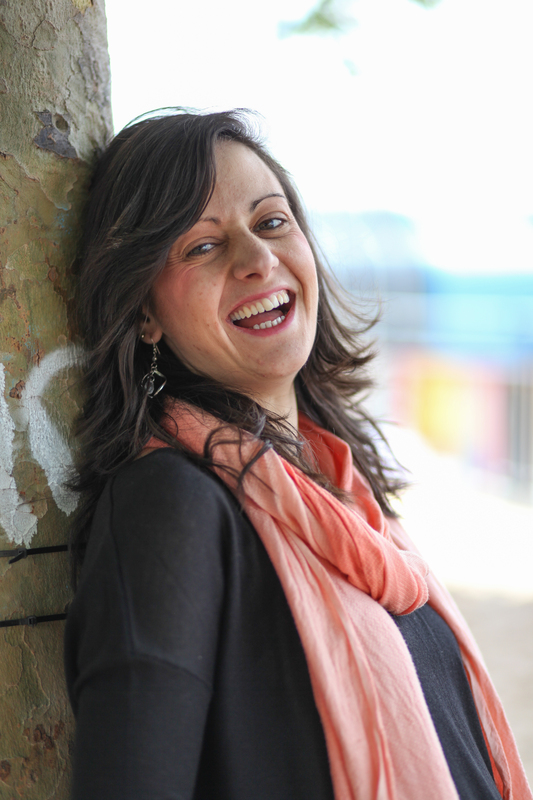 Jodie’s decision to work in community theatre came from the love she found in a form of theatre originating from Brazil, Theatre of the Oppressed. This passion led her to taking a course in Forum Theatre with Cardboard Citizens in London, where she was able to meet other practitioners studying this theatre. Jodie now specialises in Theatre of the Oppressed throughout her work and uses the techniques regularly within the work of A Mind Apart, both in the UK and abroad. Jodie has a strong passion for social fairness and justice, which has helped to ignite the fire for her work both here and abroad, both in theatre and with social enterprises and cooperatives and charities. She has extended experience in youth work, where her passion for young people first started to grow. She has a Masters in Co-operative and Social Enterprise Management with Sheffield Hallam University, and now works with other arts and third sector organisations, offering consultation and mentoring and coaching. This has included a recent contract with the international trust building and reconciliation charity, Initiatives of Change, Aas one of their National Coordinators. Jodie worked for three years with their national network supporting individuals to deliver the work across the world, whilst also having strategic input into the running of the charity and supporting with their fundraising strategy. She still works closely with this Charity and delivers training in Social Enterprise for their Refugees as Re-builders Course. As a regular speaker at conferences and events on these subjects, The third sector and gangs and young people, Jodie believes in social fairness and business with social responsibility, and is passionate about educating young people internationally about these issues, and how to develop fair businesses. Jodie’s work experience is varied and ranges from setting up and delivering international projects between partners in Portugal, Brazil and A Mind Apart, working with young girls and women who have been abused from or are in violent and abusive relationships, and training professionals and students in performing arts internationally. In between all of this Jodie still finds the time to mentor, coach and consult small businesses and freelancers as well as those starting out in business. She specialises in supporting those working in the arts, creative sector, self-employed and small businesses. Jodie is also a Fellow of the Royal Society of Arts and an Entrepreneur in Residence with Sheffield Business School, Sheffield Hallam University.